Our mission is to offer a financial infrastructure for your future. 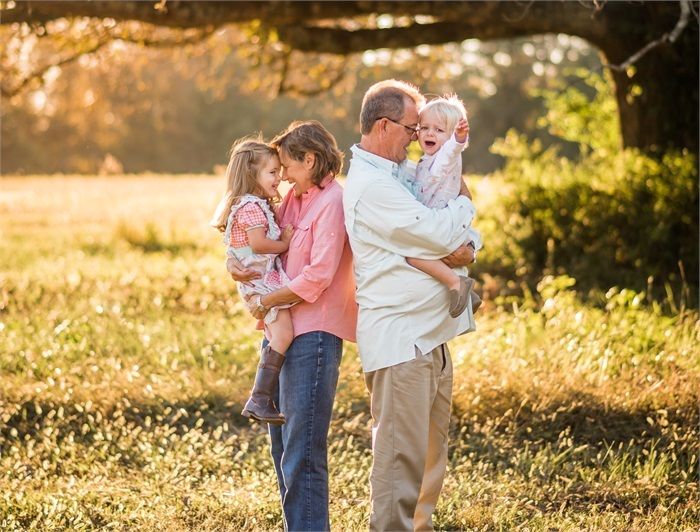 As your financial architects we offer you comprehensive financial planning tailored to the goals of your business or family. We specialize in creating a financial blueprint that helps to protect and build your wealth, preparing you for tomorrow, and leaving you with a financial legacy that will stand the test of time. We want to build a client relationship with you based on trust, competent professional advice, continual communication and prompt personal service. 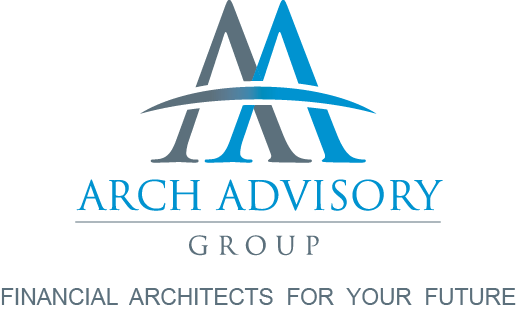 Let Arch Advisory Group be the financial architects for your future! 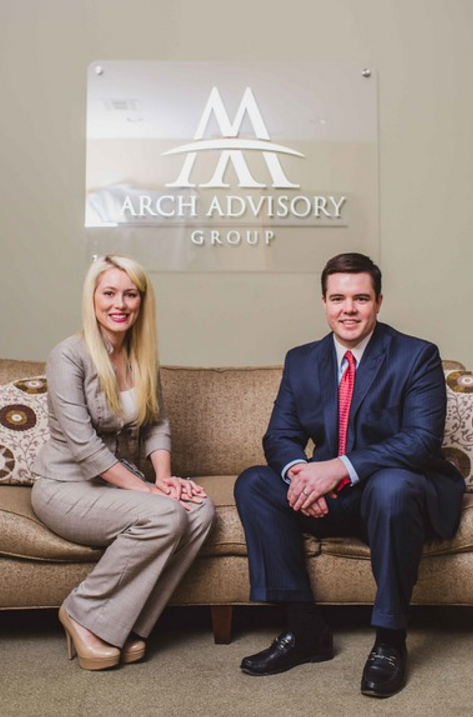 At Arch Advisory Group we specialize in tailoring our plans to not only fit your current situation, but also provide a foundation for future growth. No matter where you are in your financial journey, we endeavor to take you to the next level. 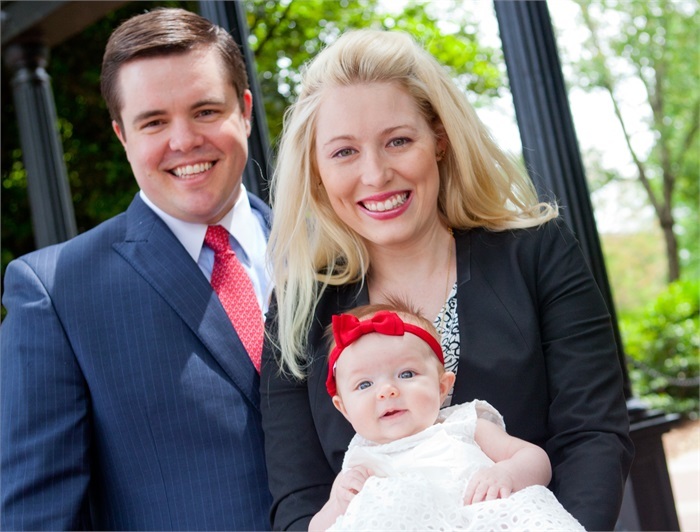 We believe small businesses are the backbone of America. 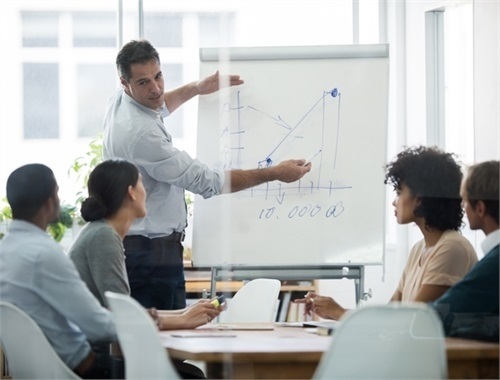 At Arch Advisory Group, we do our utmost to help you thrive in today's competitive marketplace.